Nokia announced its dual SIM mobile phones with long - lasting battery. It also has a built-in FM radio, torch and a host of practical features. You can switch between the SIMs at the touch of a button to stay in control of your calls. FM radio is an another added facility in Nokia C1-00 also it has a built-in torch and a long lasting battery. The price of the Nokia C1-00 is marked as Rs.1999 in India. 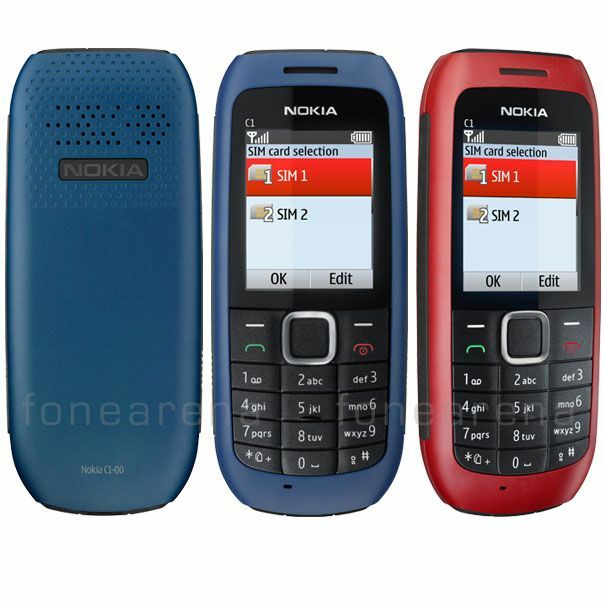 Along with C1-00 Nokia introduced another model named C2-00 with some extended features. 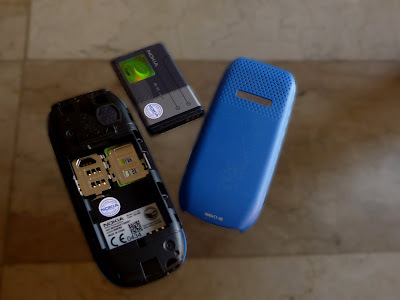 We now see the Specifications, Price and pictures of Nokia C1-00 model with a review of complete details of this dual SIM mobile. Also check the complete specifications in Noika's Page. @rashid: Yup, Nokia is the king of mobile world. This is happy news for the users of Nokia that comes with dual sim facility. The needed to do this awhile ago. I guess its good they got around to it.